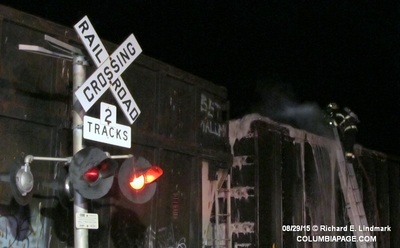 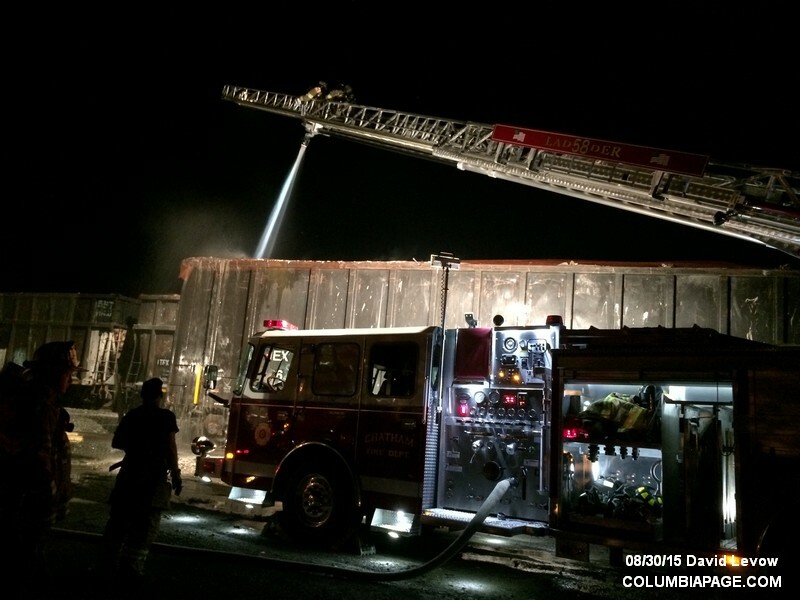 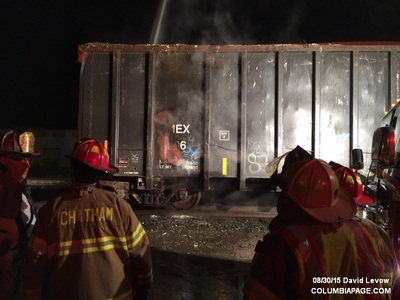 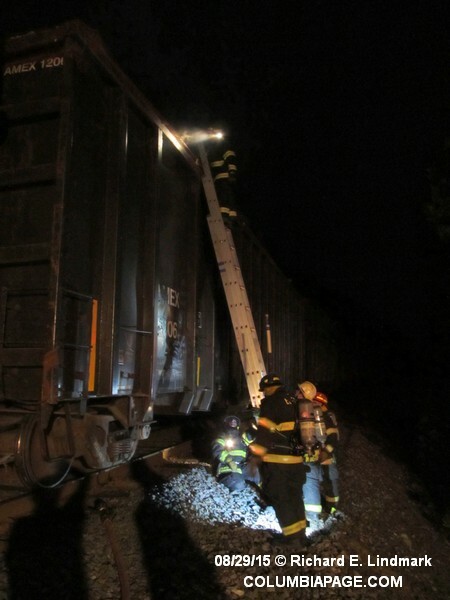 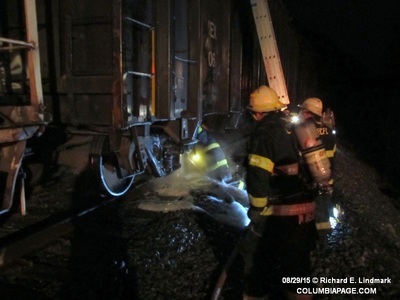 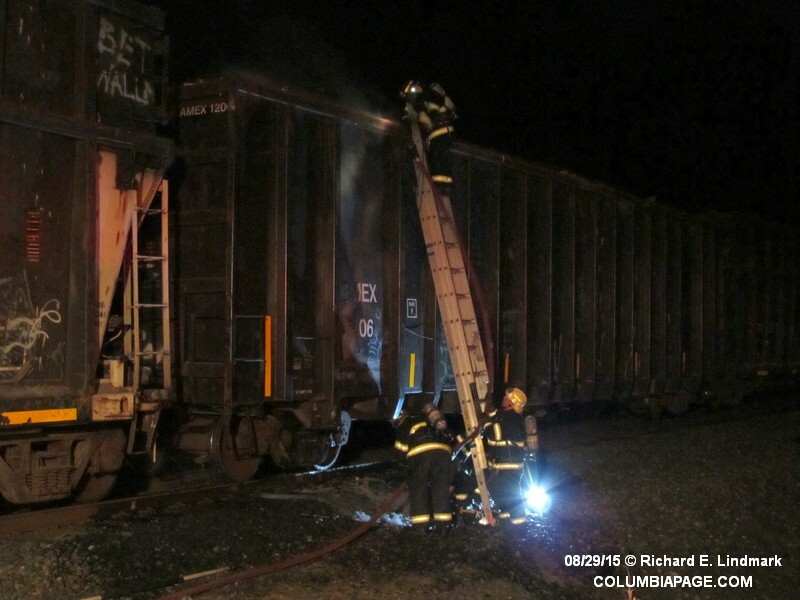 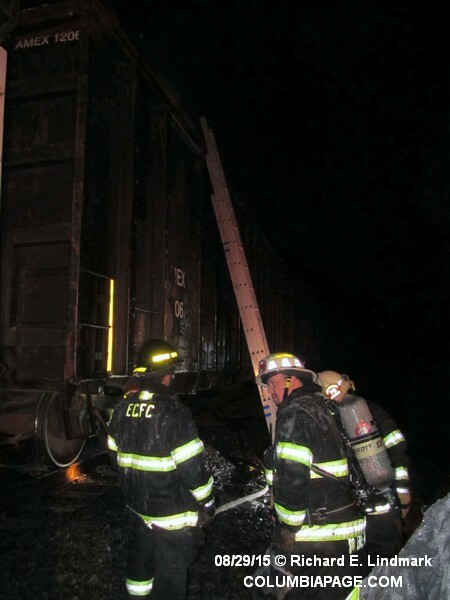 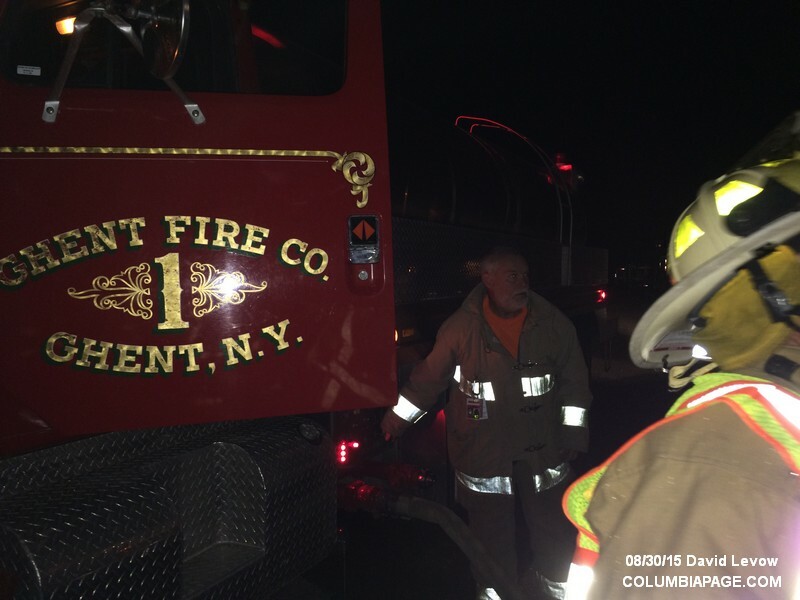 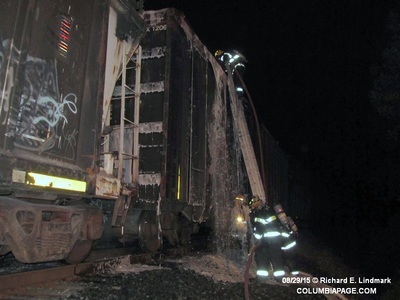 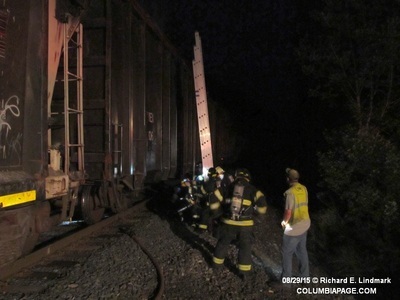 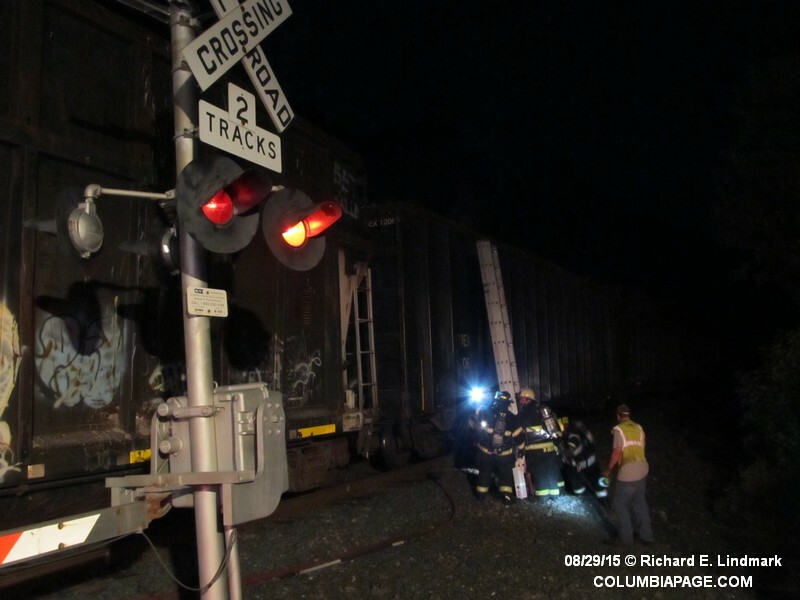 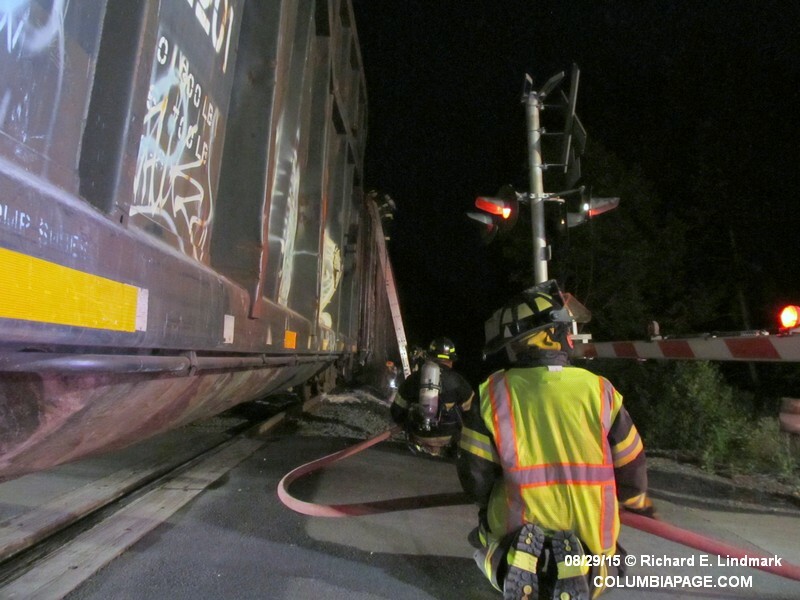 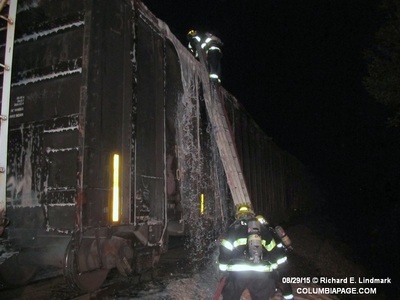 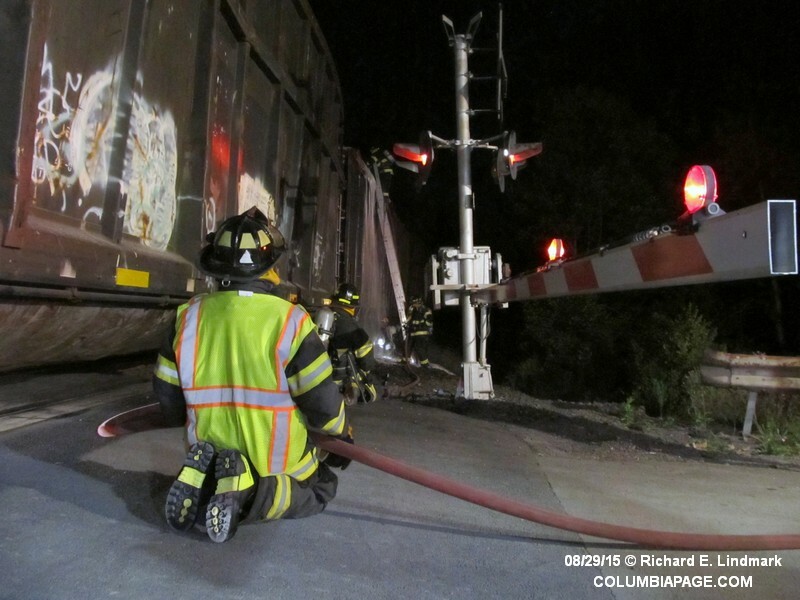 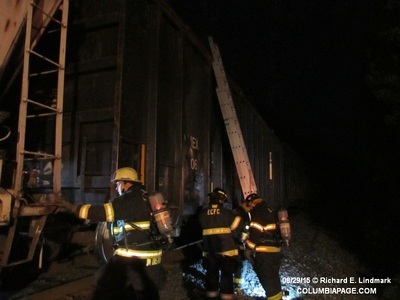 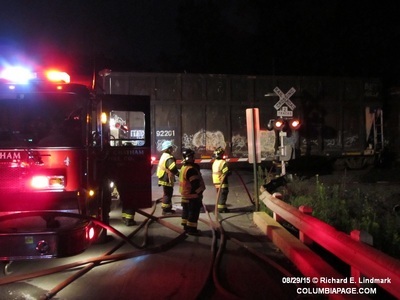 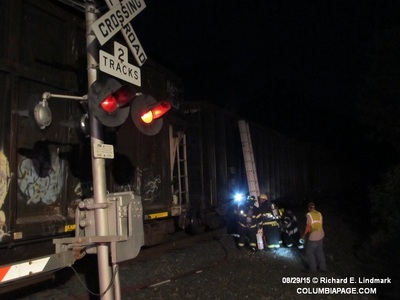 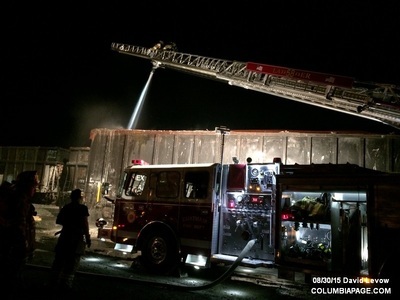 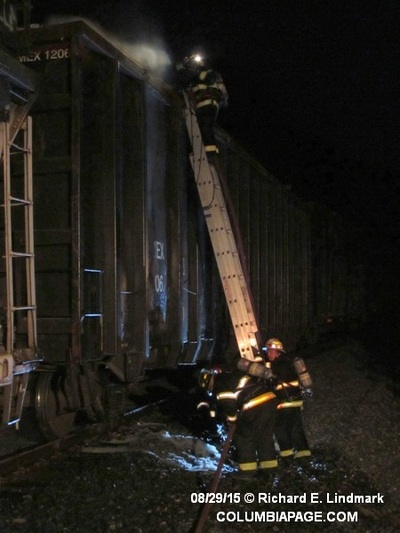 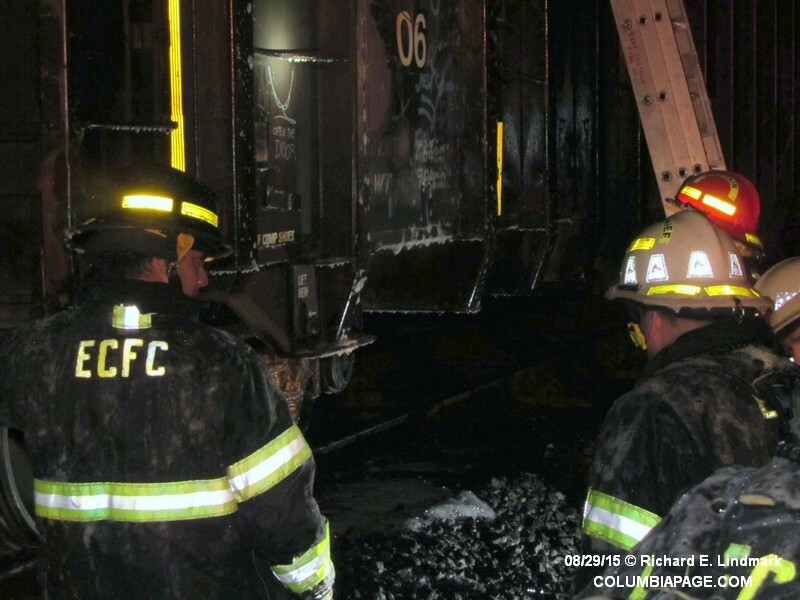 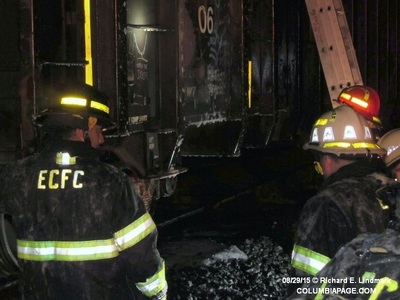 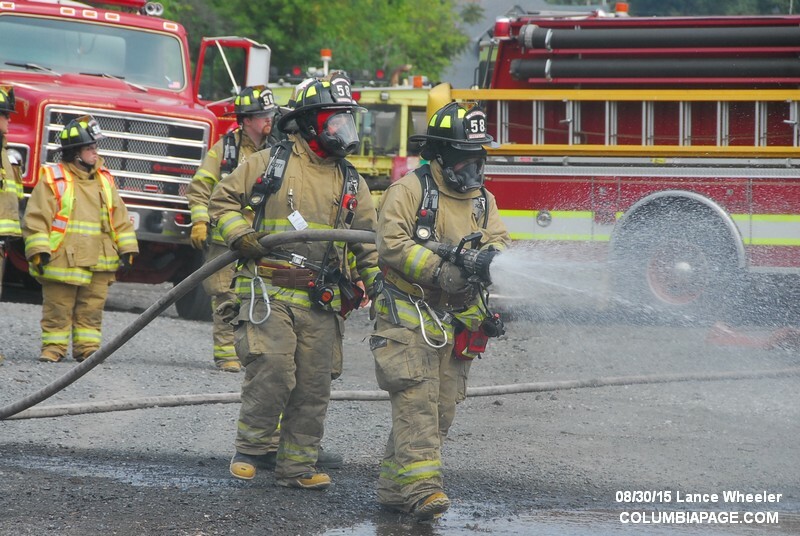 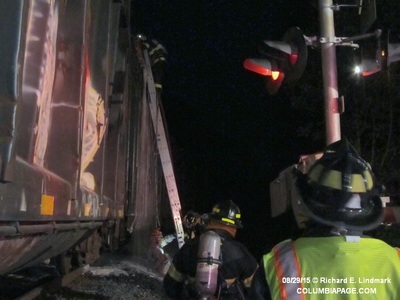 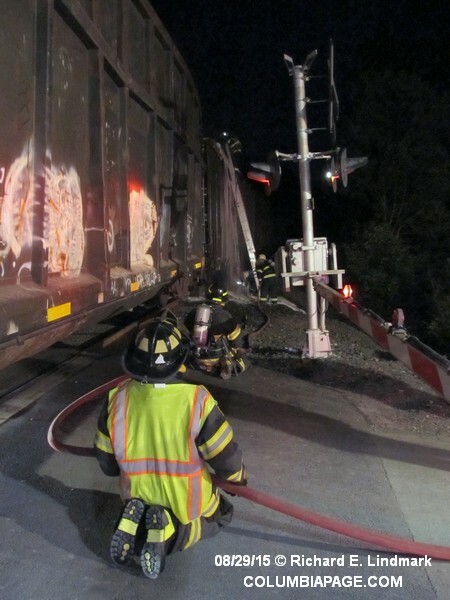 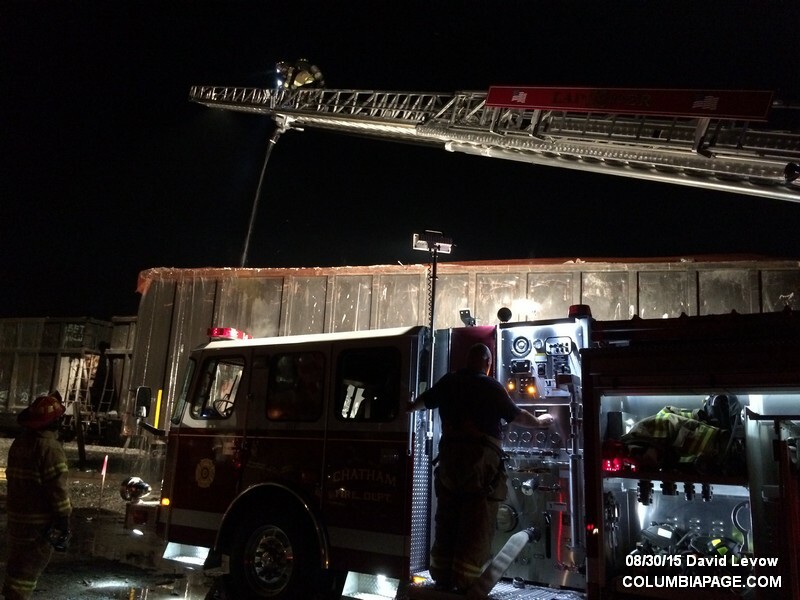 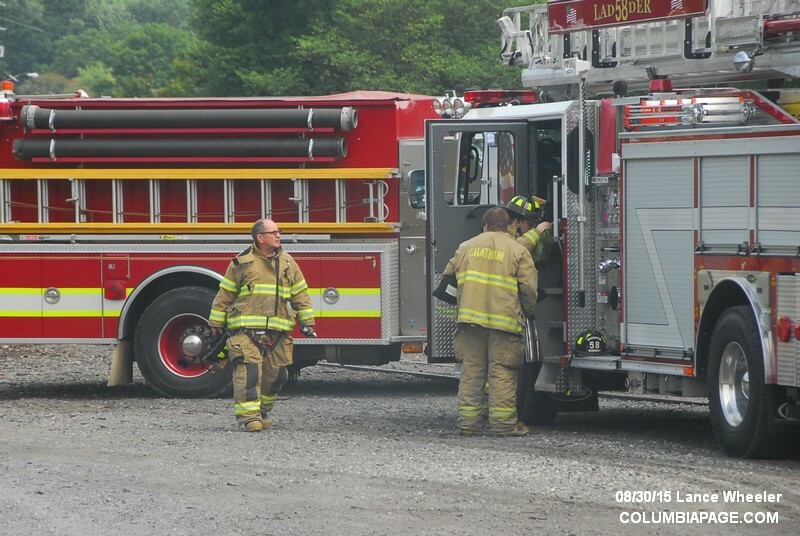 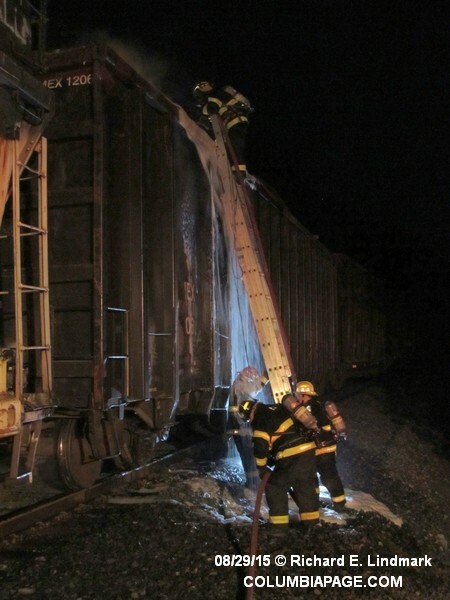 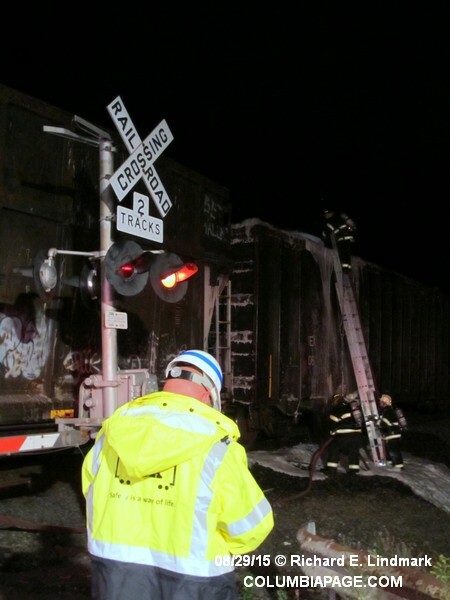 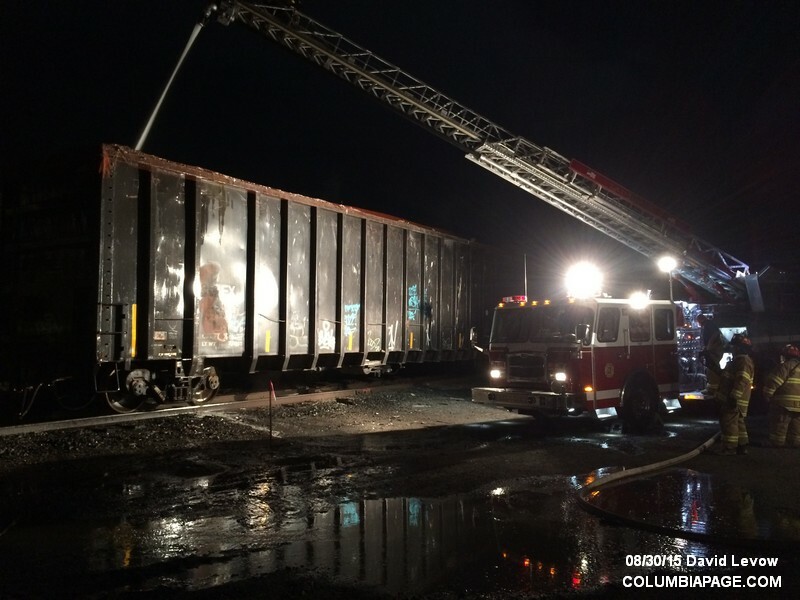 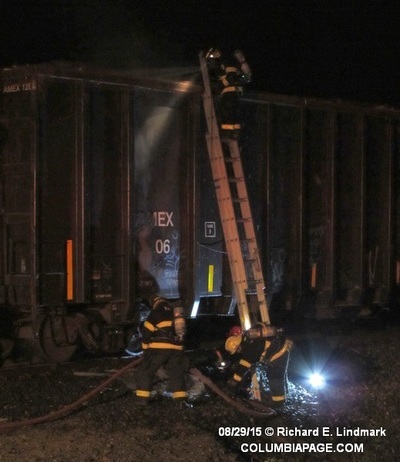 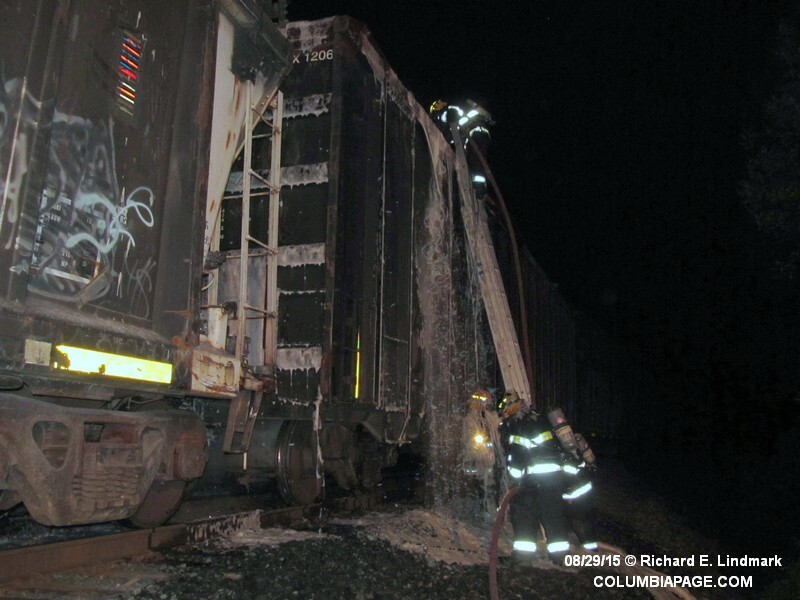 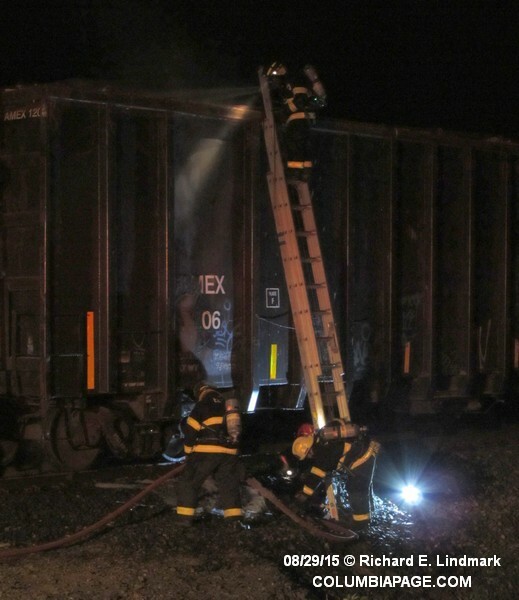 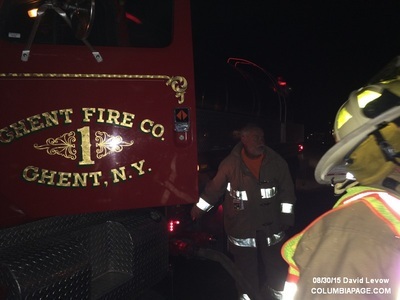 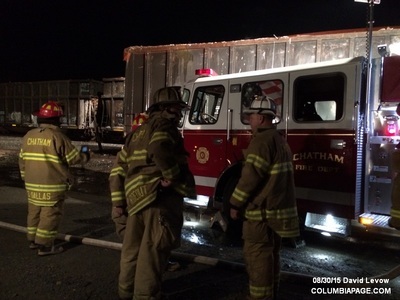 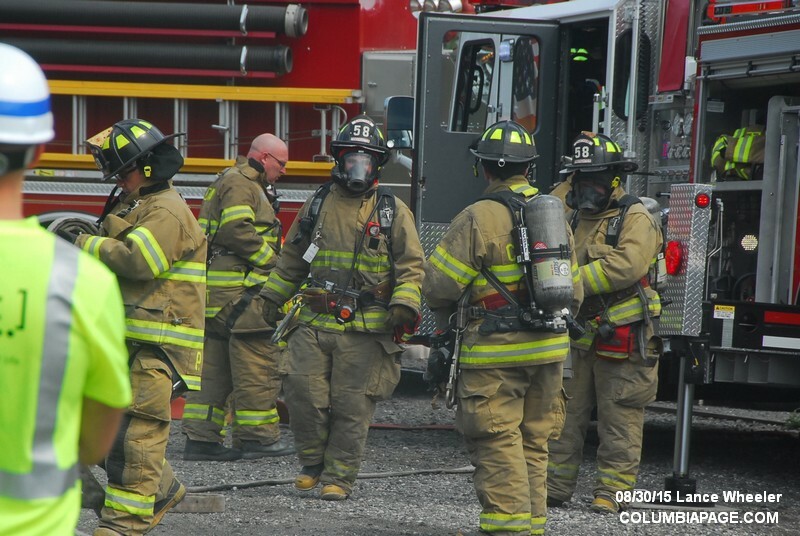 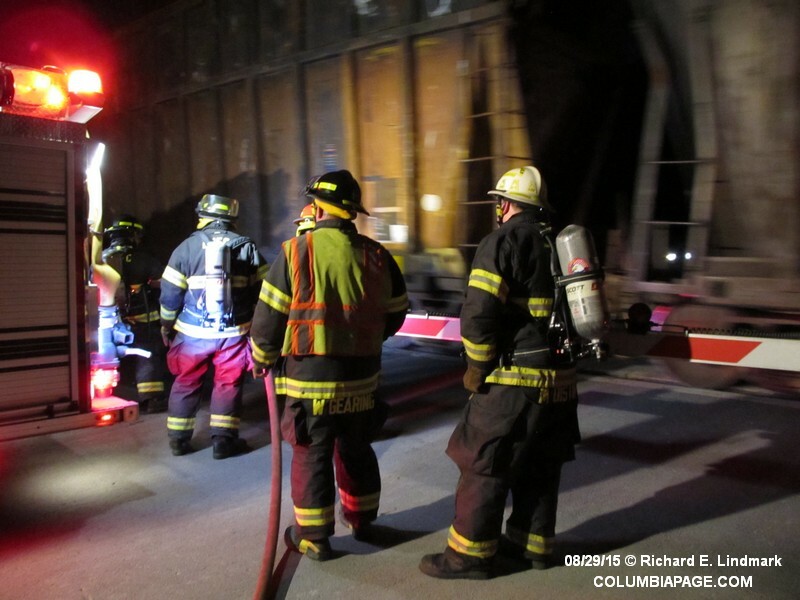 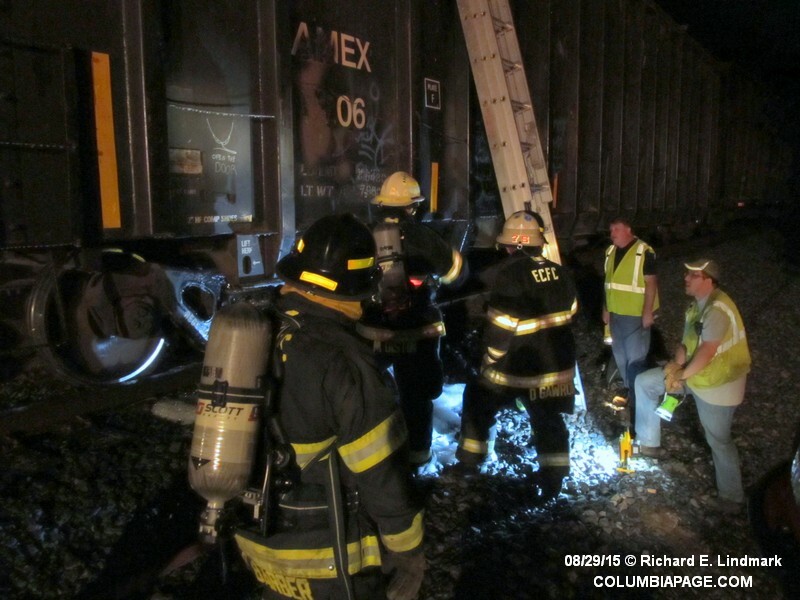 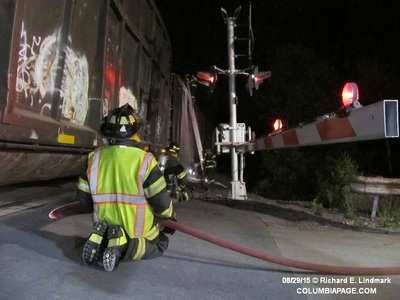 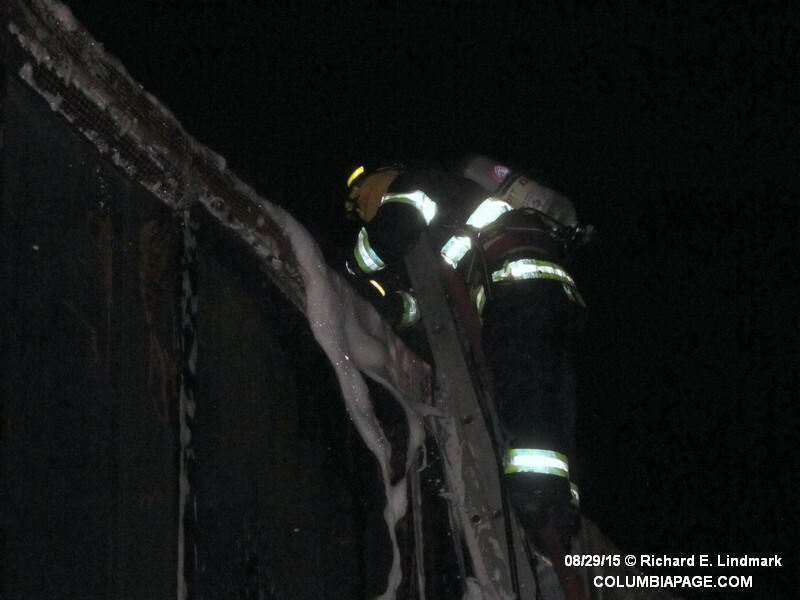 Columbia County 911 dispatched East Chatham Firefighters and Chatham Rescue at 10:41pm to the Percy Hill Road CSX Crossing in Chatham for a reported train car on fire. 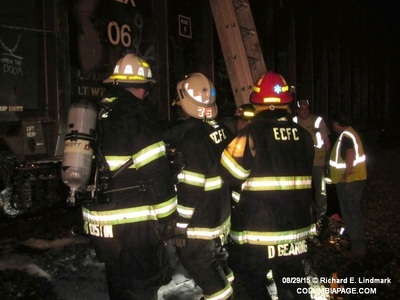 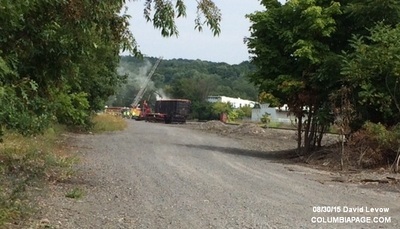 The gondola type car was carrying C&D material westbound from Worcester Massachusetts. 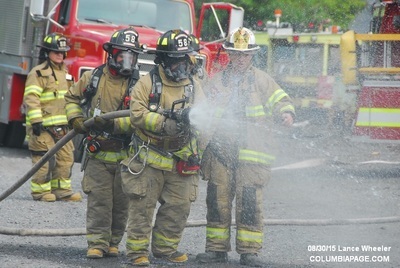 East Chatham Firefighters set up a water source on Rock City Road just in off of State Route 295. 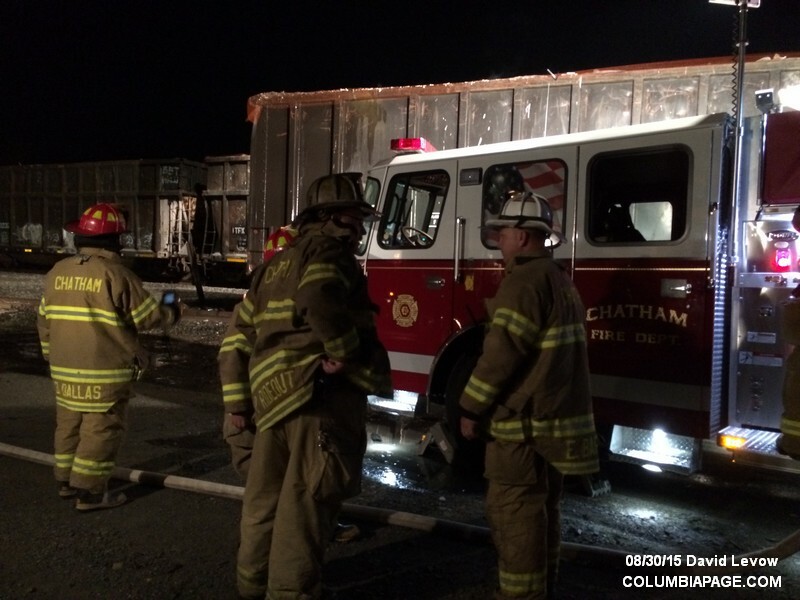 The car was then moved off the main railroad line to the Village of Chatham near the old Blue Seal store. 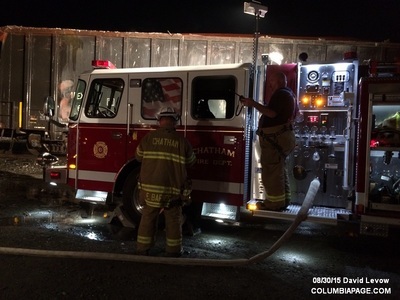 Chatham Firefighters were dispatched at 11:58pm and then Ghent Firefighters at 2:57am to continue extinguishing the fire. 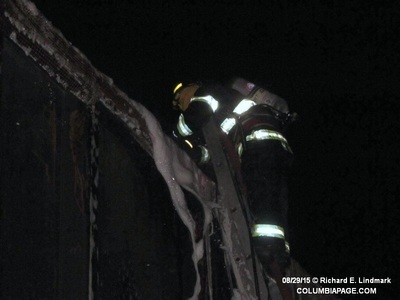 Firefighters remained until 3:35am. 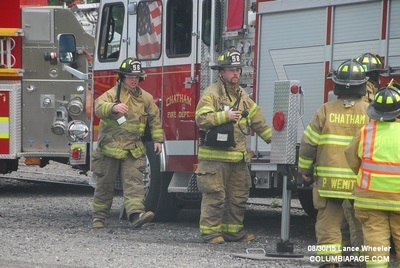 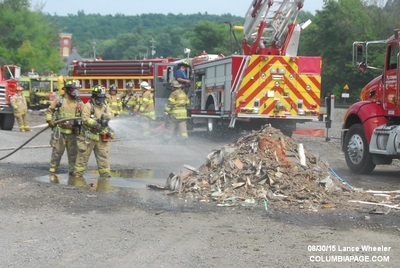 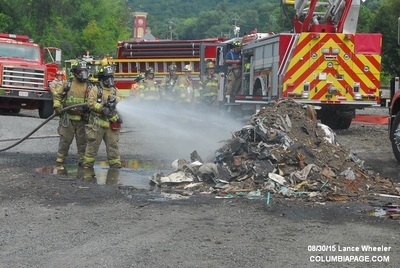 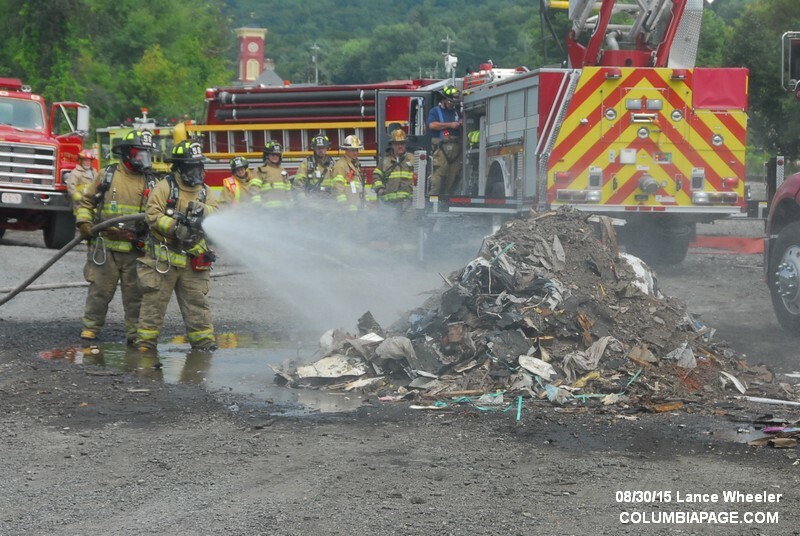 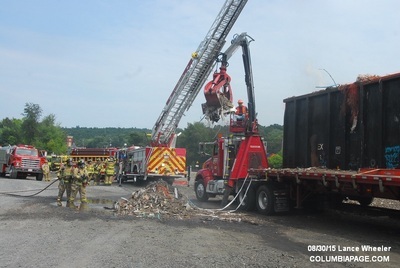 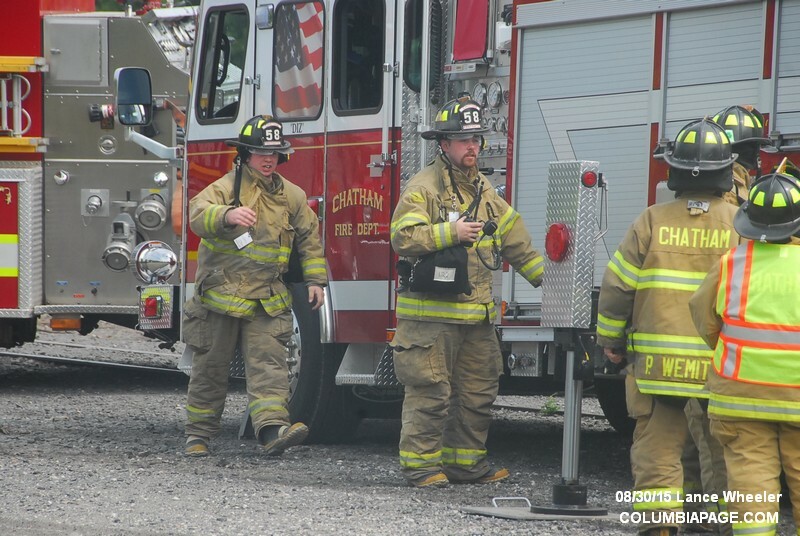 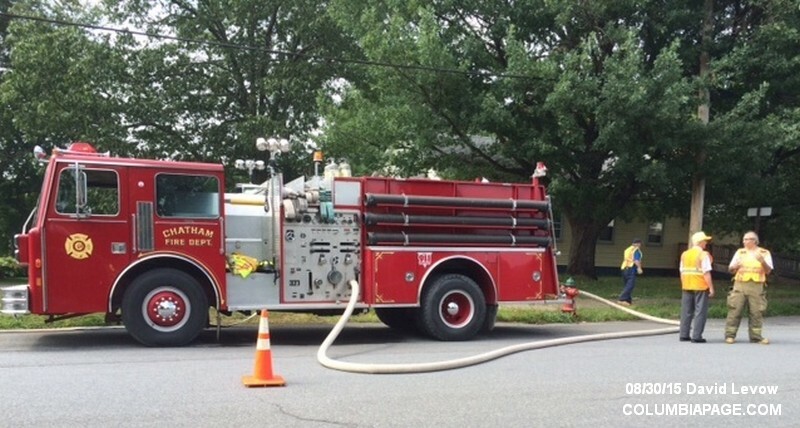 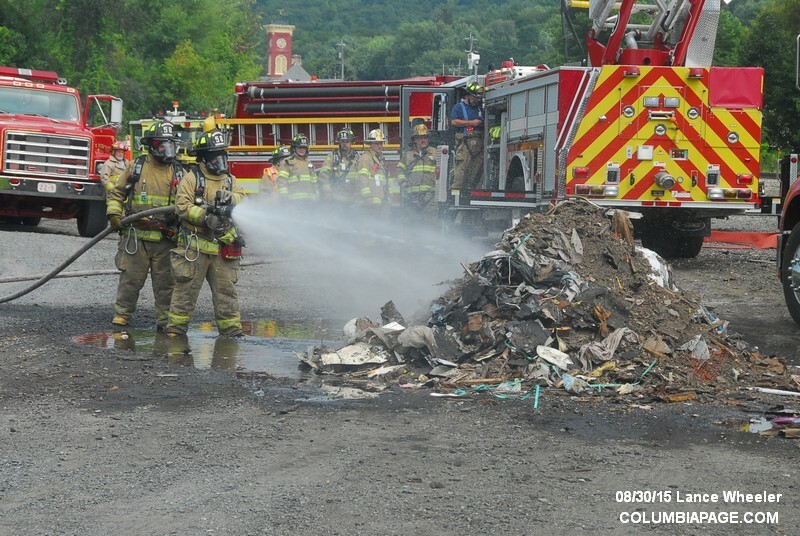 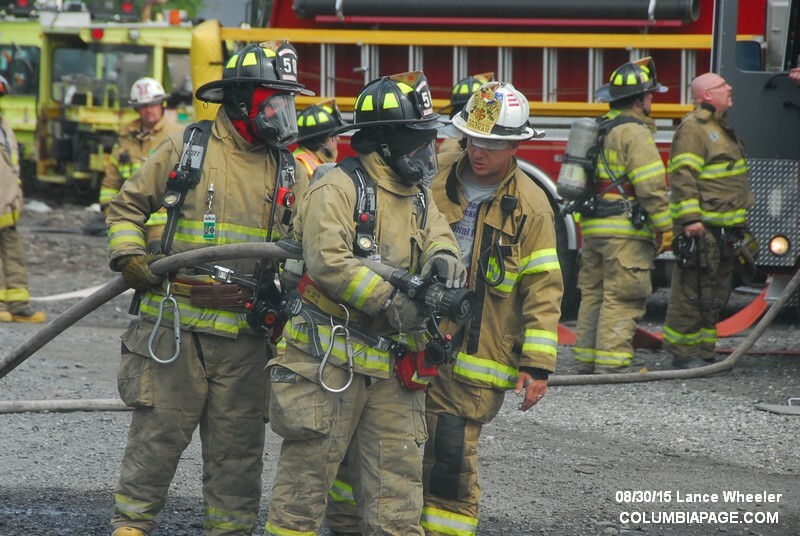 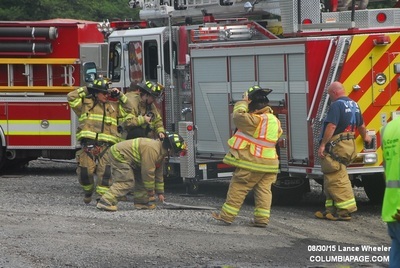 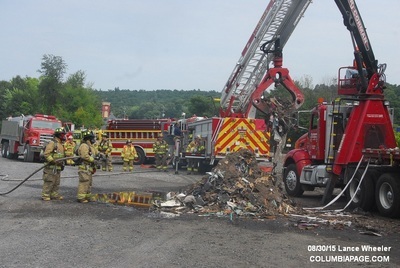 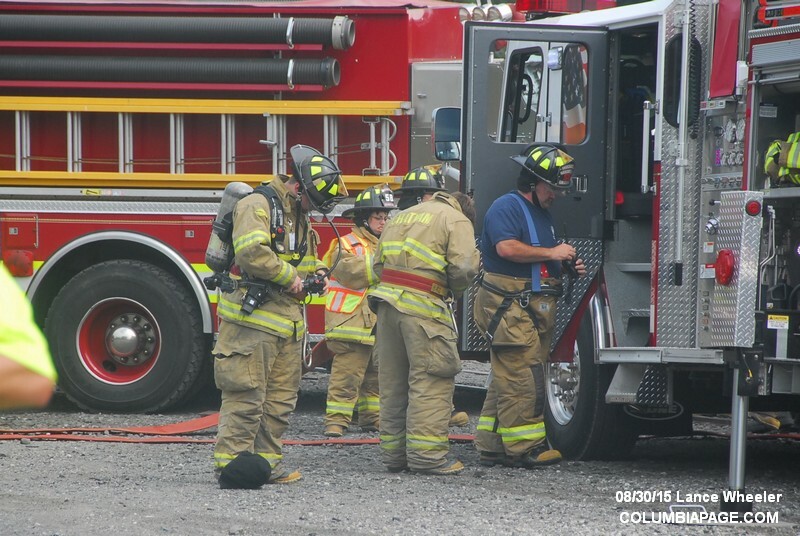 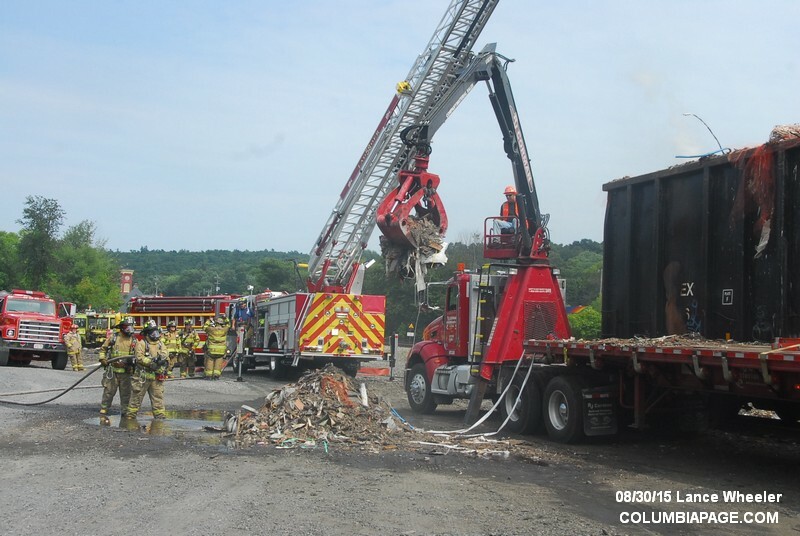 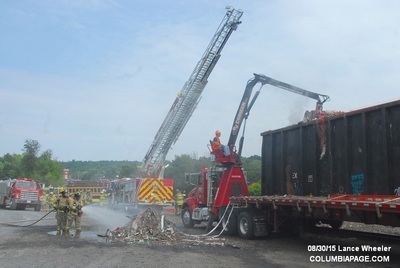 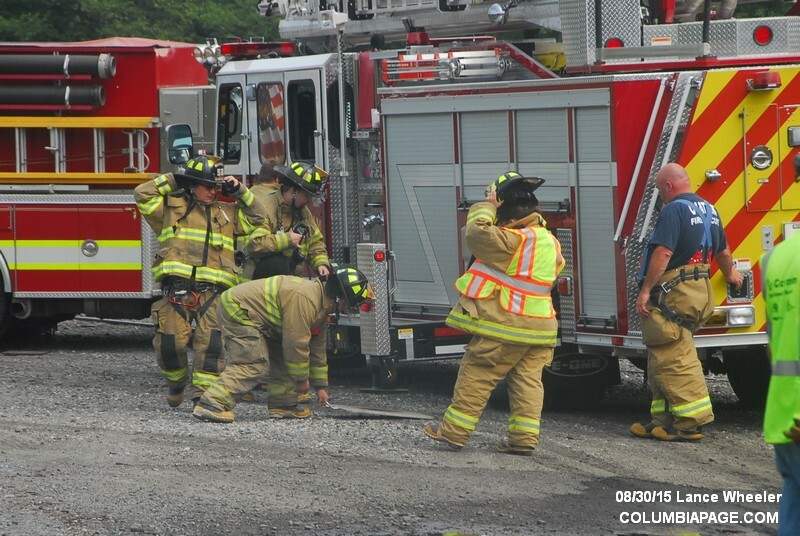 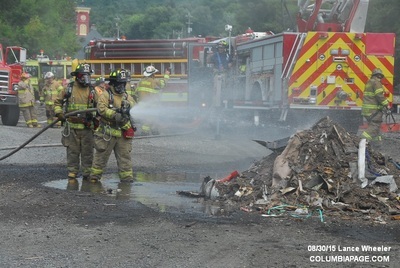 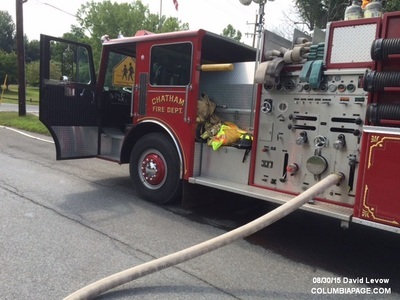 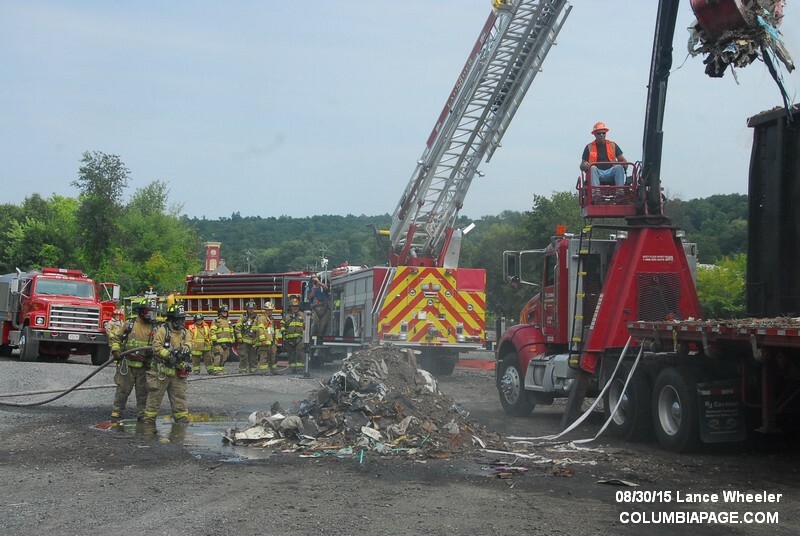 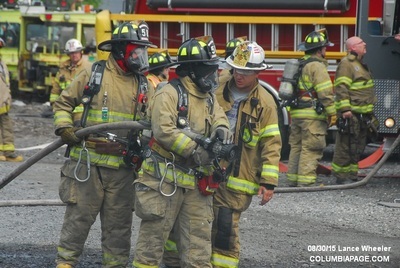 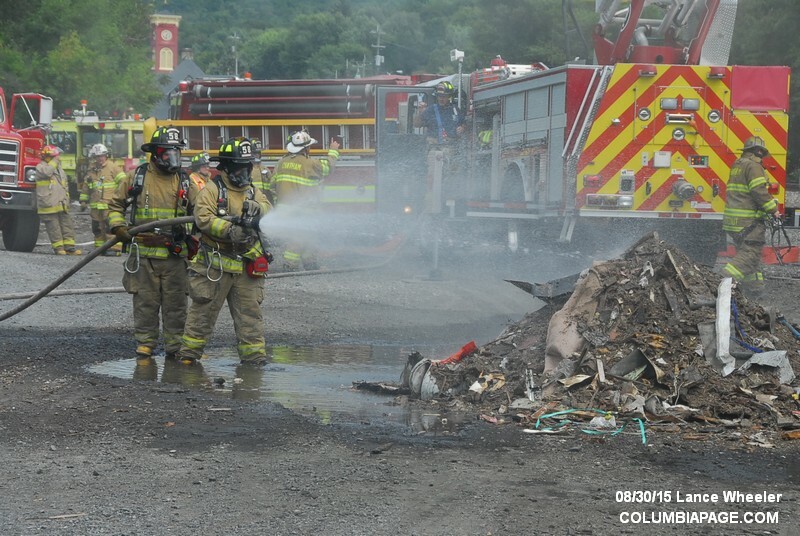 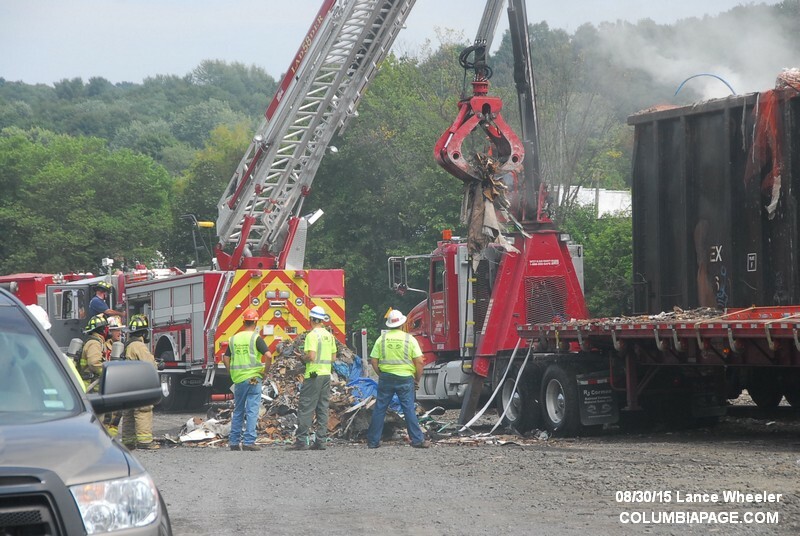 On Sunday, August 30th at 1:14pm Chatham and Ghent firefighters returned to the scene to put out the fire with assistance from a contractor that unloaded the car. 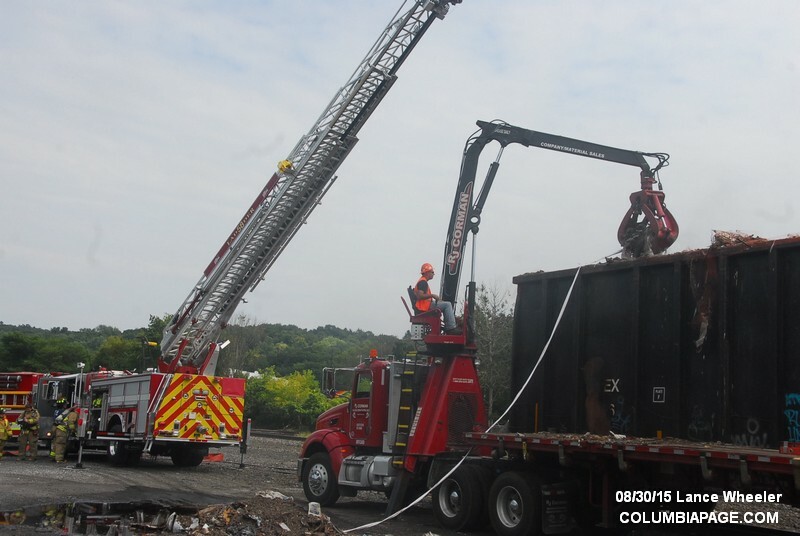 Units were back in service at 4:13pm.